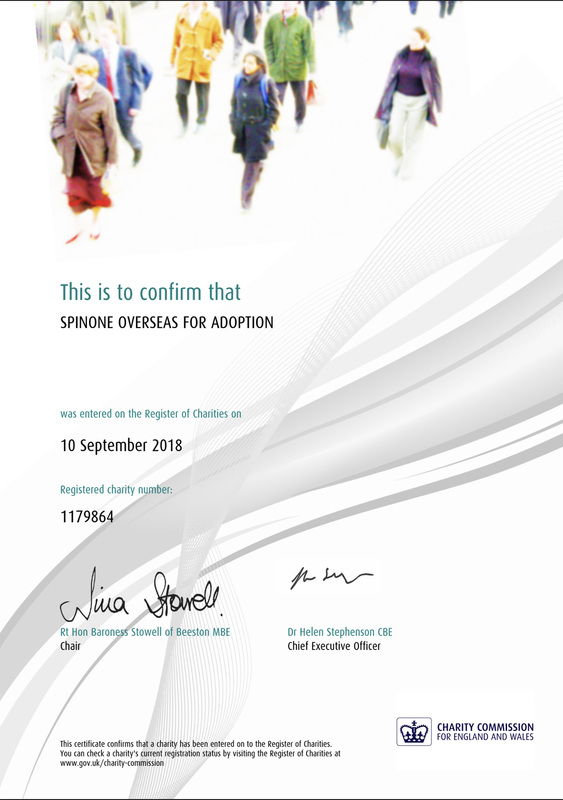 We are over the moon to announce that we’ve been recognised as an official UK charity by the Charities Commission. We are so pleased that the Commission recognised that our work was a benefit to the public, and filled a unique need. A huge thank you to our trustee Laura Norris, without whom we could never have navigated the paperwork! This means your generous donations are eligible for Gift Aid, and various other advantages both financial and organisational…enabling us to help more dogs!